To share more around our intentions out of this partnership with e.g. A+E Network, our collaboration in having a Viddsee Short Film block aired alongside Lifetime’s Original Movies, has been driven more from a marketing angle. We know that big cable channels hardly pick up short film content so we’re glad to get this partnership going. We are essentially extending this opportunity for filmmakers to promote their films to extended TV audiences worldwide. At the same time, given that they are a TV cable network, we are aware of the monetisation portion. Hence, in the event of sponsors coming in, the revenue sharing will go back to filmmakers to honour that. We will do the administrative efforts to ensure the airing of the films programmed. 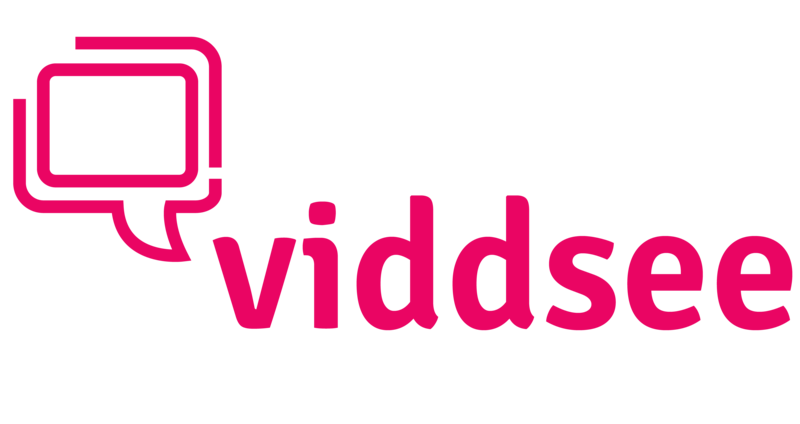 To share the larger picture objective with you, we hope that with this new audience captured, this can help us in our plans to use this reach later on to seek funds in commissioning new content with filmmakers on Viddsee’s platform, hence driving more towards a partnership model with content creation opportunities.